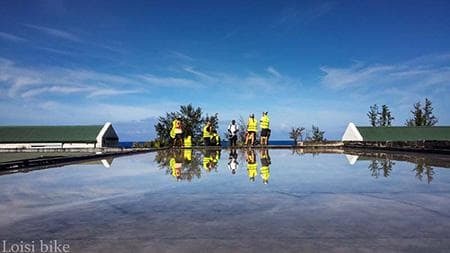 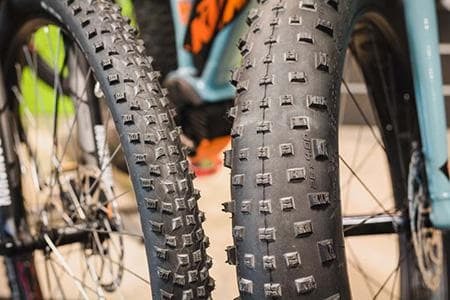 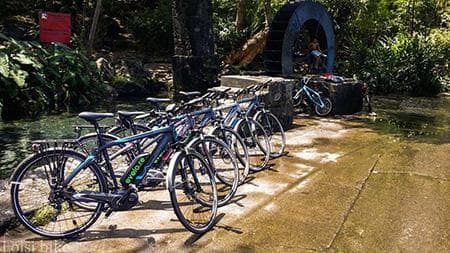 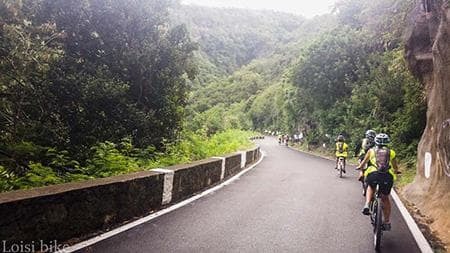 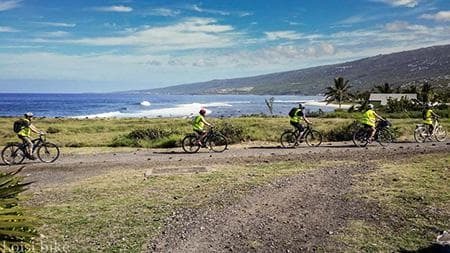 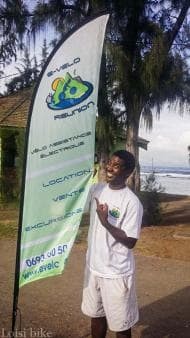 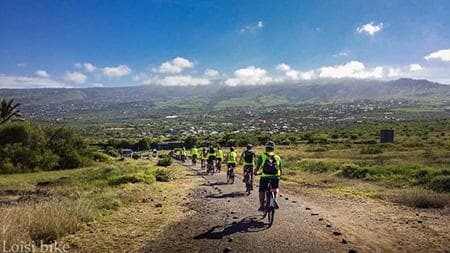 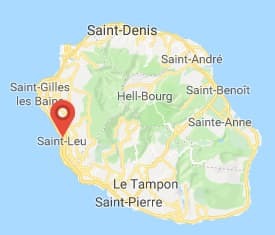 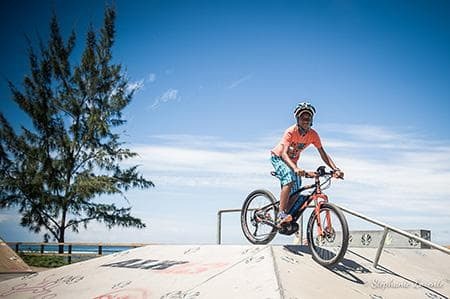 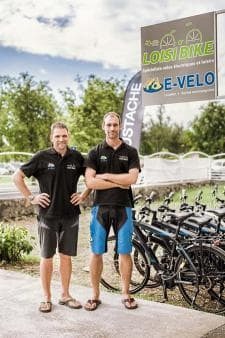 To discover Reunion Island and cycle around its beautiful scenery without getting tired, E-Velo rents and sells diverse styles of upscale Electrically-Assisted-Pedal-Cycles. 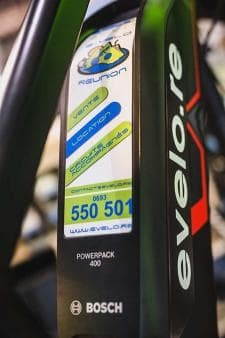 With E-Velo, you can easily head for the hills or the tracks of the coast! 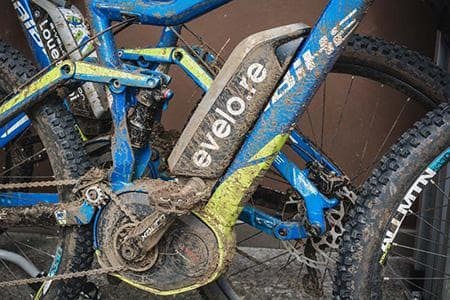 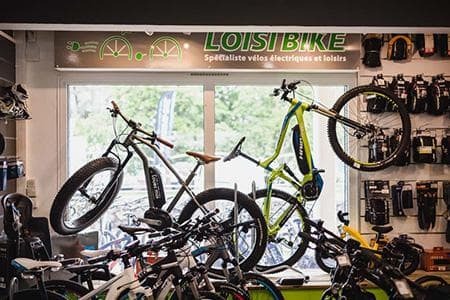 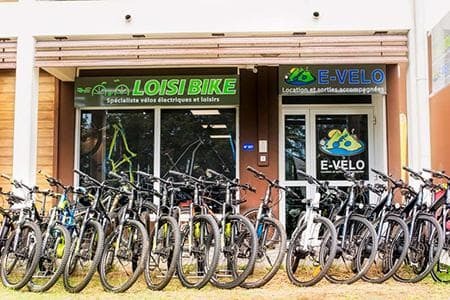 E-Velo is the specialist in the rental and sale of electric bikes in Reunion and offers a fleet of more than 30 high-end Electrically-Assisted-Pedal-Cycle models. 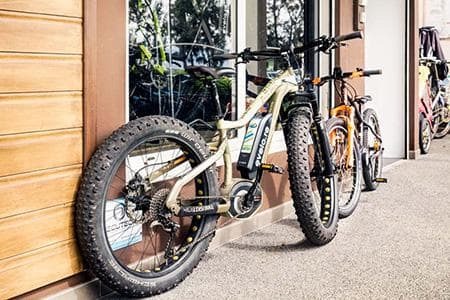 With an Electrically-Assisted-Pedal-Cycle, the pedal is driven by electric battery, but you still need to pedal. 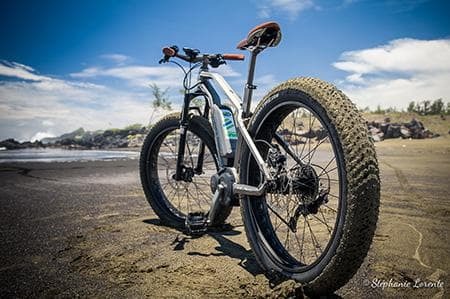 The EAPCs are faster than conventional bikes, but they mainly allow a smooth and pleasant pedaling. 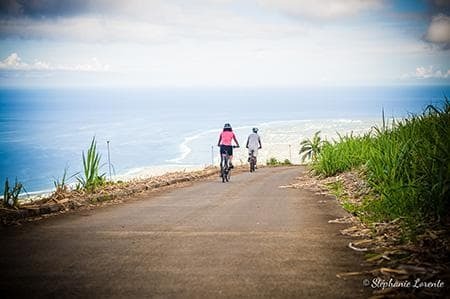 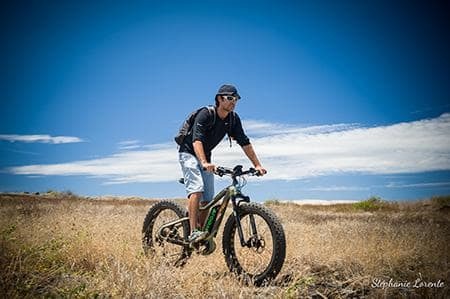 Particularly suited to rugged areas such as Reunion Island, where the use of conventional bike is now reserved for people in good physical condition, our EAPCs allow you to go further and higher to discover breathtaking points of view of the intense island! 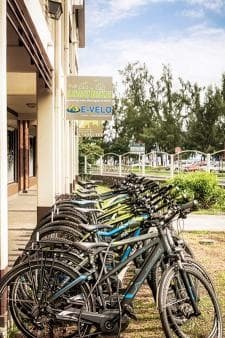 E-Velo offers rentals for half days (from 8:30 am to 11:30 am & from 1:30 pm to 4:30 pm) and for the day (8:30 am to 4:30 pm). 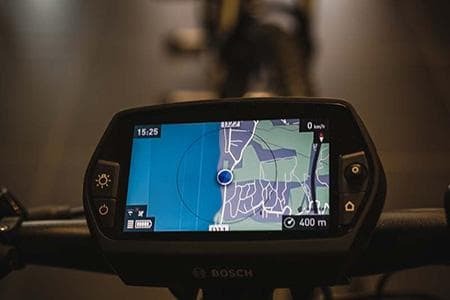 With the road book or the GPS provided (with pre-established routes) you can hit the trails with total autonomy! 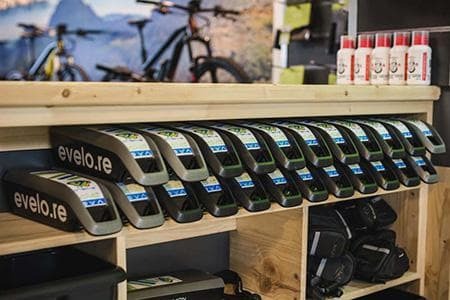 You will find in our store the largest selection of EAPCs in Reunion Island; all major brands are present, and you can try our models by renting them before you buy! 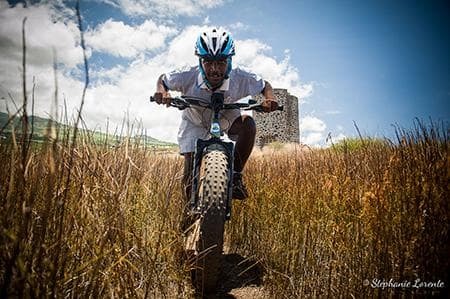 Keep posted on our Facebook page! 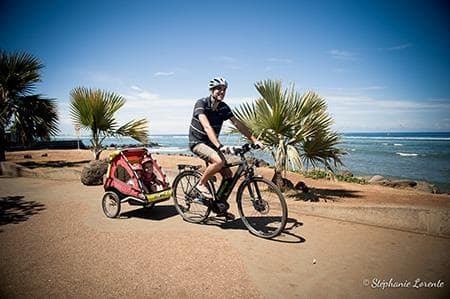 Photo 4 : On the road with the kiddies!